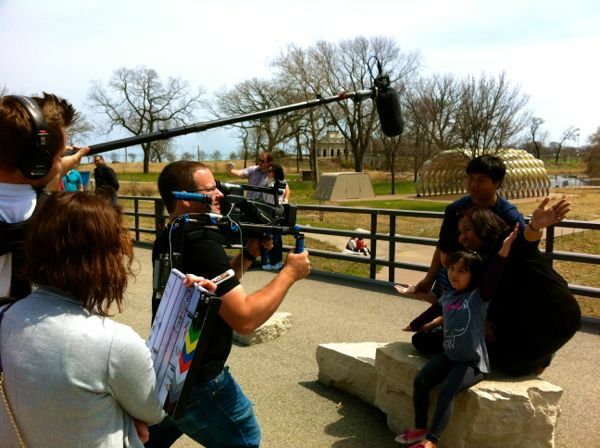 SugarMyBowl.com: Perfect day to film with PBS Family Travel Show with Colleen Kelly! 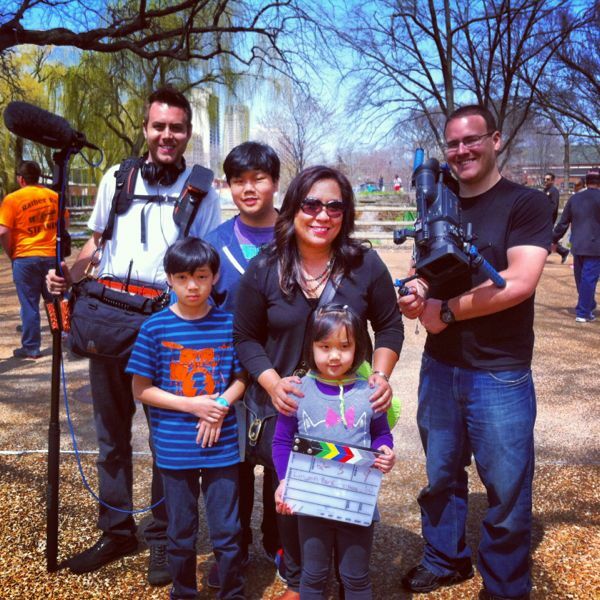 Perfect day to film with PBS Family Travel Show with Colleen Kelly! It's not very often that I get to take the kids with me to a video or photo shoot but this one called out for a family adventure! While the hubs is chillin' at home, I joined Colleen Kelly on her show called Family Travel with Colleen Kelly. A family vacation PBS series for the family. 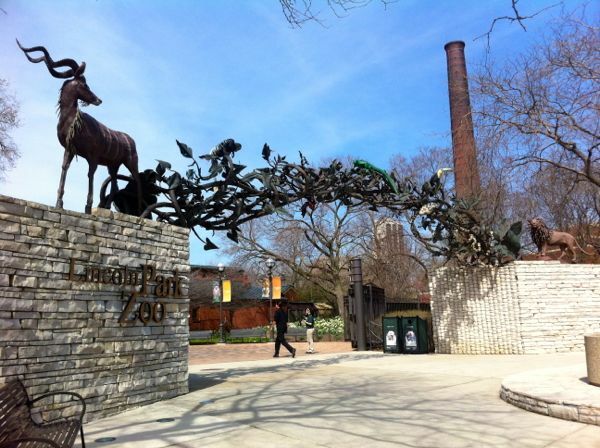 We filmed for a day at the Lincoln Park Zoo that created more excitement for my little girl. It was a win-win weekend for us. 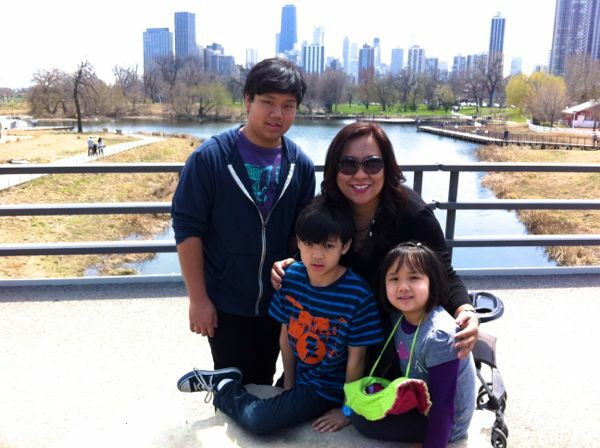 It was a gorgeous day to be out (weather has been nuts here), the kids got to work with me (they had fun too), and it was showcasing my favorite city, Chicago! Hey, I'm a Chicagonista! Of course I'm excited to show off my city! Check out some of the other pics below. Would you look at that amazing view?! Gosh, I love my city! 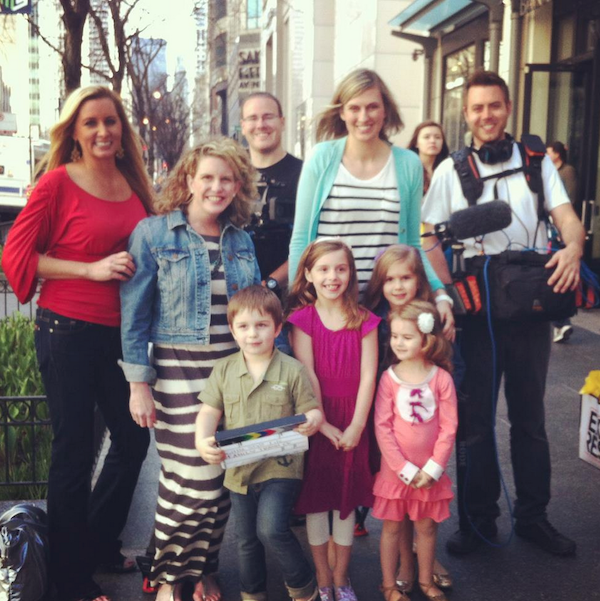 Right after our morning shoot the show crew trekked up to Michigan Avenue area to film with Betsy Breuer and Kristin Cheuvront of The Little Style File and their kiddos. They run an amazing style trend blog for all wee wittle ones! :-) Go and check them out when you get a chance. And here's my little girl's treat for being such a sweetheart today! How cool! I love when I cab provide the kids with experiences life that. You are a rock star in their eyes. Thanks, Tracey! The family experience is what we treasure the most. My first time to be here. 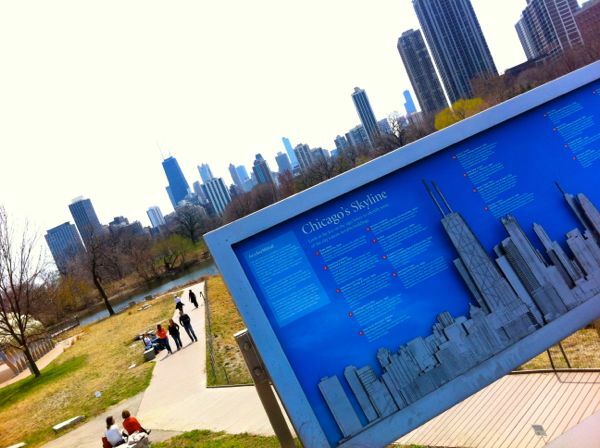 Chicago is a beautiful city, the skyline is one that you can really be proud of. It's good that I found your interesting blog (sounds like spam?!) Anyway, I subscribed to your blog for updates.